Indiana Cleaning & Sealing can help maintain the beauty and extend the life of your natural stone surface. 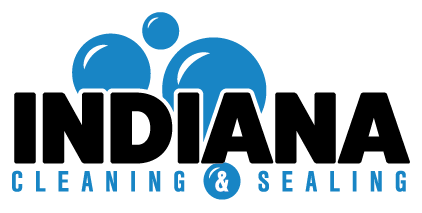 Whether you are looking to seal your stone driveway, walkway, patio or pool deck – Indiana Cleaning & Sealing has the right solution for you. Assess your natural stone surface to determine if any repairs are required before sealing. Power wash and clean your stone surface to remove dirt, debris, algae, mold, etc. Seal and protect your stone surface using a professional-grade sealant. We recommend sealing your stone surface every three to five years to properly protect your investment. READY TO SEAL THE DEAL?